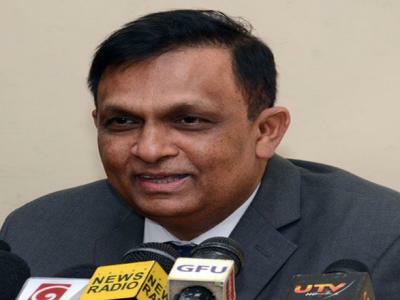 (COLOMBO, LANKAPUVATH) –Chinese Ambassador to Sri Lanka Cheng Xueyuan, responding to recent accusations on the alleged Chinese militarization at Hambantota Port, pointed out that there is no military purpose for China in conducting friendly and pragmatic cooperation with Sri Lanka. 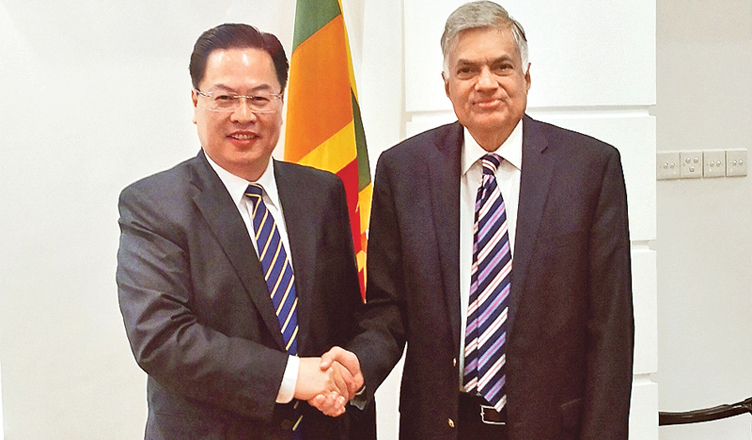 He said so when he called on Prime Minister Ranil Wickremesinghe last Friday to exchange views on the construction of the Belt and Road Initiative (BRI) and the Hambantota Port, stated the Embassy of China in a press release. “China never interferes in Sri Lanka’s internal affairs and is willing to work with the Sri Lankan side to push forward the latter’s economic and social development by promoting a new type of international relations featuring mutual respect, fairness and justice, win-win cooperation,” the Ambassador said. Ambassador Cheng briefed him on Chinese President Xi Jinping’s keynote speech at the recently-concluded Boao Forum for Asia (BFA) Annual Conference and reaffirmed that China firmly upholds and supports economic globalization. 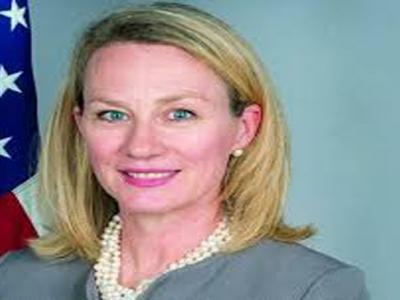 “China attaches great importance to the relations with Sri Lanka, and wishes to implement the important consensus reached by the leaders of the two countries to actively push forward the practical cooperation under the framework of BRI, so as to bring tangible benefits to the two countries and peoples,” the Ambassador said. 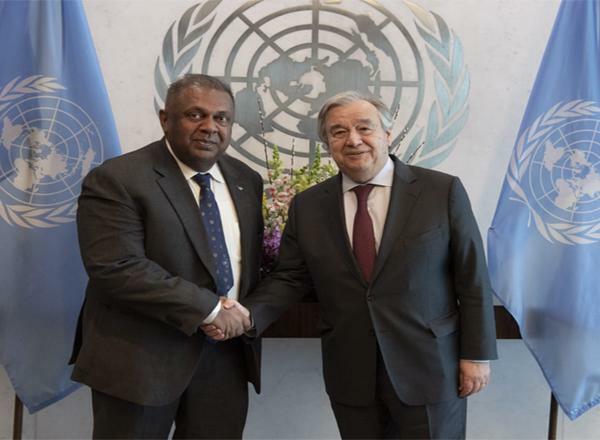 Premier Wickremesinghe highlighted that Sri Lanka as well as he personally had always been strongly supportive of the BRI, the release stated. Sri Lanka attaches great importance to mega-projects cooperation with China, especially the projects such as Hambantota Port and Industrial Park, Colombo Financial City (or Port City). “The Sri Lankan government hopes to work with the Chinese side to accelerate the implementation of the ongoing projects and attract more Chinese investment in order to promote economic and social development,” the Prime Minister said, according to the release. 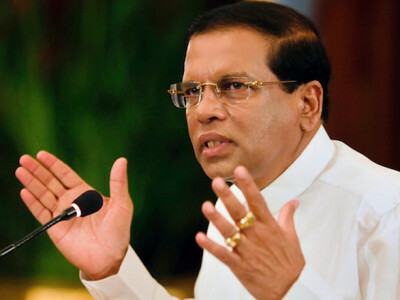 He stressed that there is no issue of Chinese militarization of the Hambantota Port and that the Sri Lankan Navy is the sole military force responsible for the security of the Port. “Some foreign media irresponsibly hyped the question of militarization of Hambantota Port for their own hidden agenda. Time will eventually prove that Hambantota Port is destined to embrace a prosperous and bright future in business,” he said, according to the press release of the Chinese Embassy.